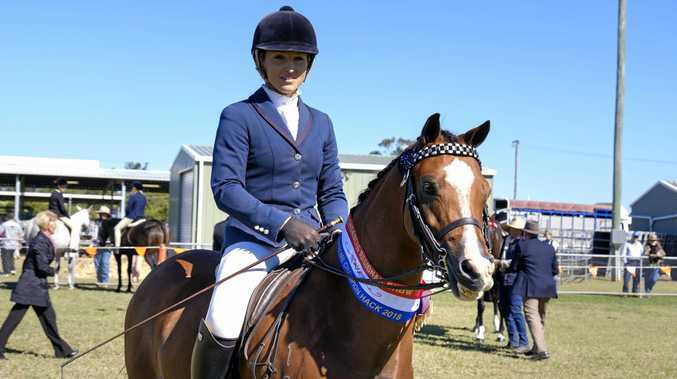 ALRIGHT, no more horseplay: the Eidsvold Horse and Pony Club wants you to get serious. 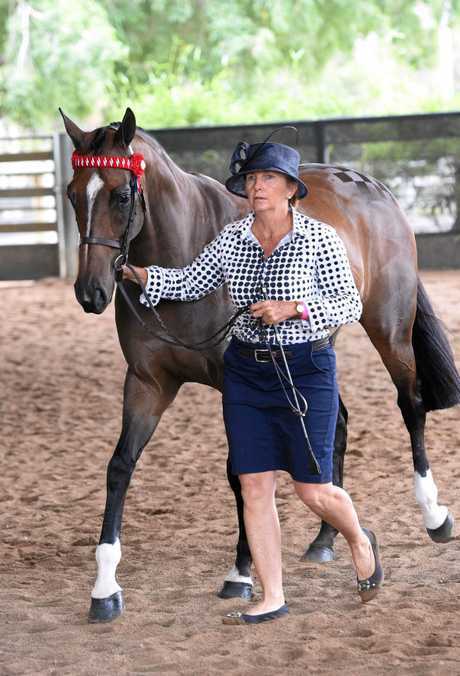 On the weekend of April 6-7, the club will be hosting a clinic for all ages and levels of riders wanting to learn more about the world of show horses and prep. But, hang on, don't you just give its mane a quick brush, find a nice pair of riding breeches or jodhpurs and away you go? Not so, according to the club's head instructor, Angela Schuh. "Basically, show prep is the preparation stage before the show,” she said. Lessons will be available on the Saturday, before a mock show prep in the afternoon and evening. Then, on Sunday, the club will run an Open T-shirt Hack Day, which is "like a show at any normal ag show, but it's open so anyone can attend,” Ms Schuh said. The Hack Day will judged by mother and daughter duo Elva and Ashlee Christensen, who will also offer guidance and assistance. Ribbons will be awarded up to sixth place. 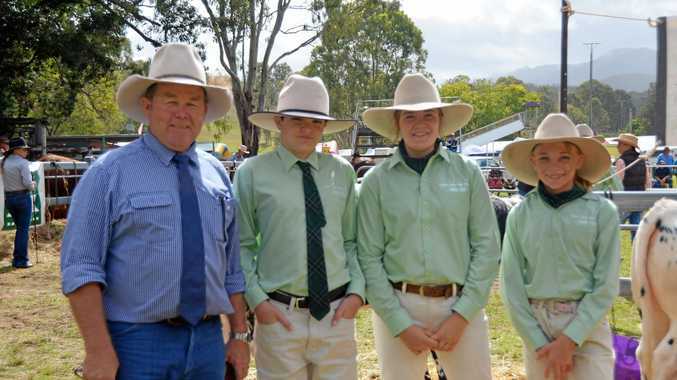 The Christensens are highly rated in the Queensland show horse circuit. "We are hoping to get as many people there to support our small local club and boost the positivity of our group,” Ms Schuh said. The cost is $150 for the whole weekend, $50 for a half-hour lesson on Saturday morning or $5 per class if only attending Sunday. Camping and stables are available and a meal will be provided on Saturday night. Contact Ms Schuh on 0447172003 or sas_11@y7mail.com. See the club's Facebook page for more information.